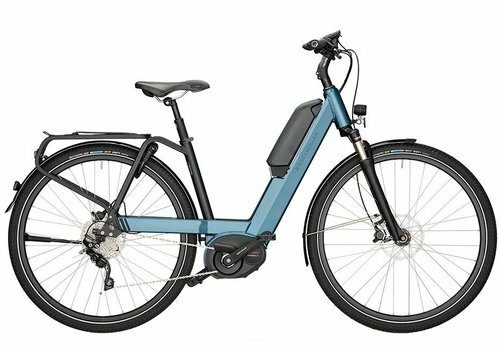 Get to and from work in no time at all with one of our electric commuter bikes. 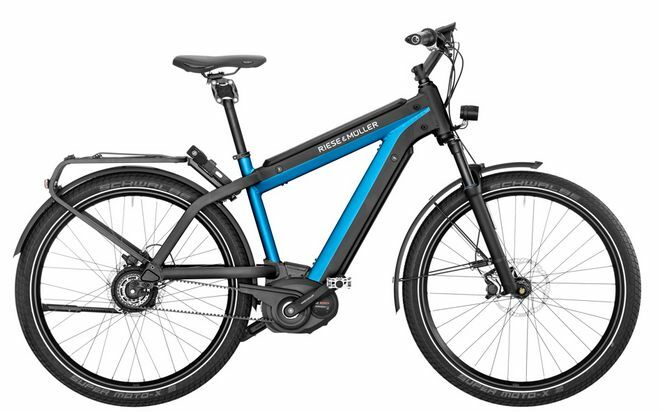 We carry bicycles from top brands, including Riese & Müller, Blix, Gazelle, BULLS and Faraday. 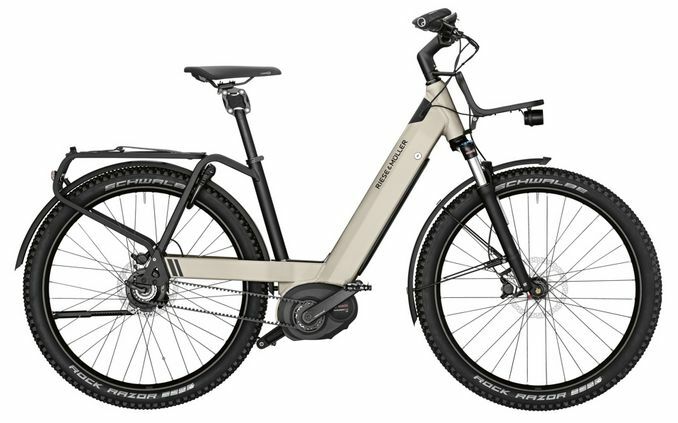 These commuter e-bikes take the hassle out of travel: no more filling up the gas tank, searching for a parking spot, or waiting for hours in traffic. 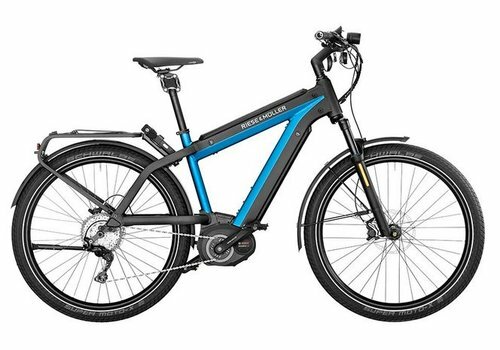 More importantly, you’ll have fun while you commute! 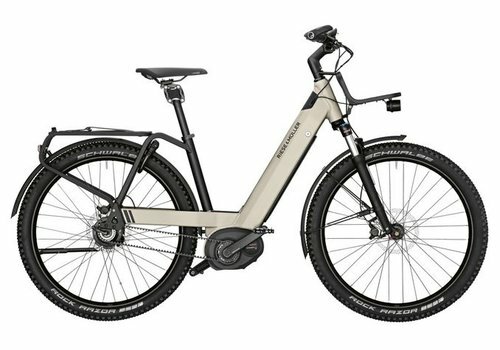 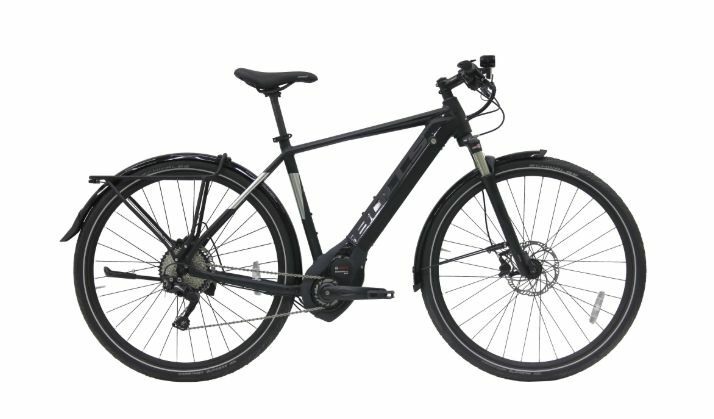 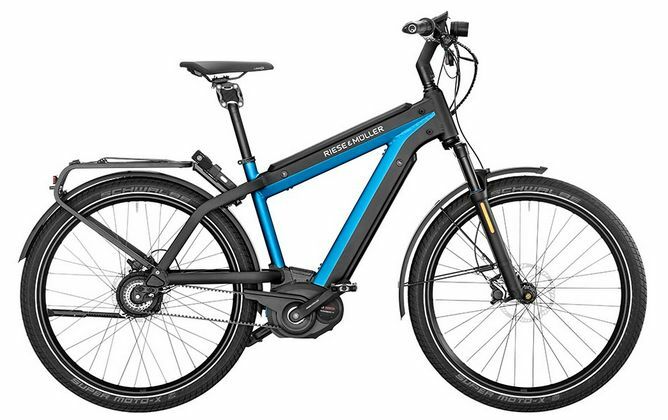 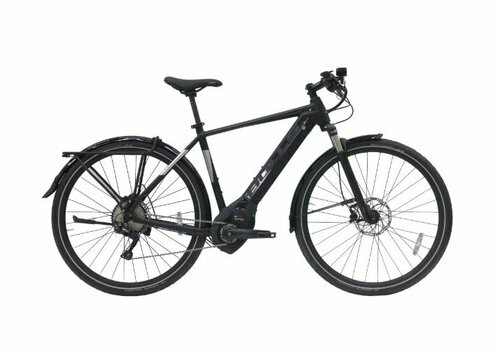 Choose from sporty or trendy commuter e-bikes in a variety of colors. 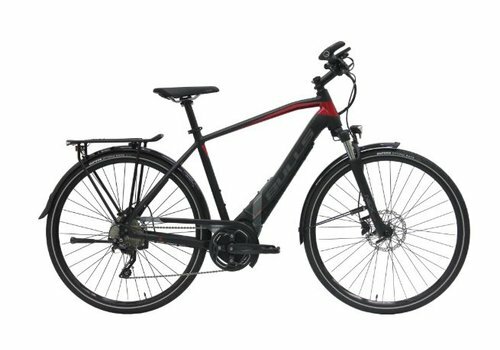 Certain electric commuter bikes even feature a storage rack to hold your backpack, groceries, or briefcase. 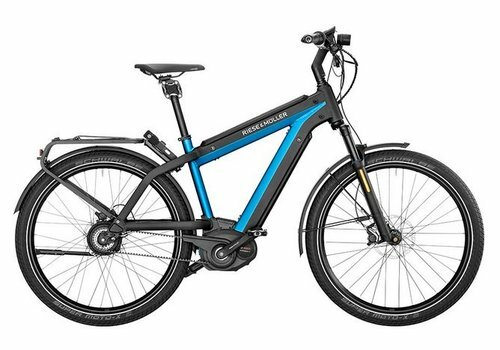 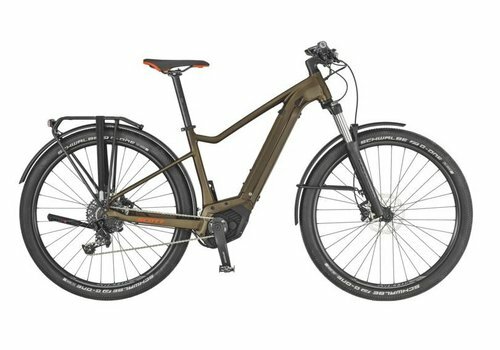 When you purchase an electric bicycle from Oregon E-Bikes, you receive free shipping and 24/7 roadside assistance with each regularly priced item. 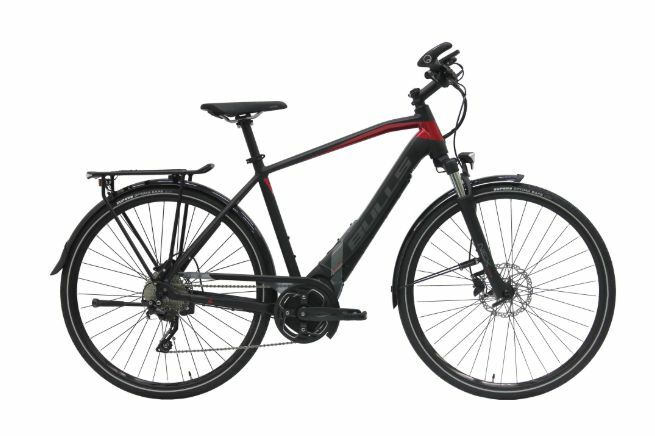 Ride in style, and fast. Bosch Performance Speed motor, Super Moto-X Fat Tires, and the sporty Shimano XT 11-speed derailleur. Hydraulic Magura MT4 disc brakes will keep you safe for miles upon miles. 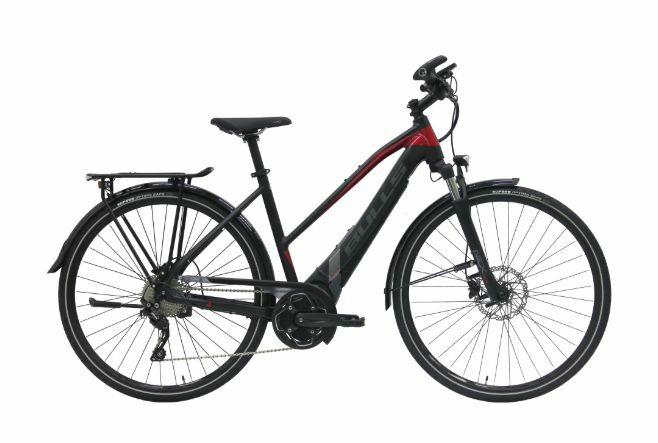 Designed with stability in mind, the Supercharger GH Vario has a permitted overall weight of 353 lbs. 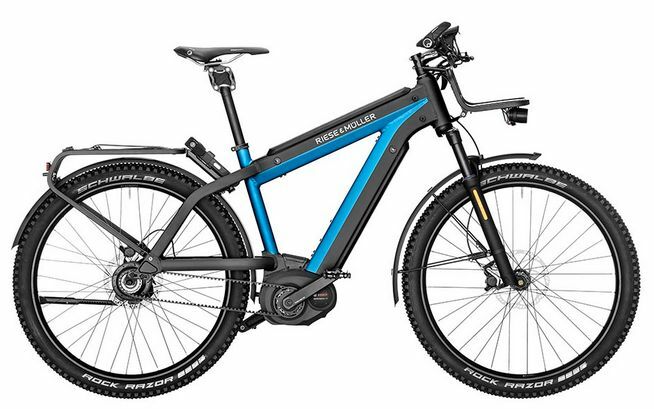 Equipped with the Bosch Performance CX motor and wide Schwalbe Super Moto-X tires for great traction. 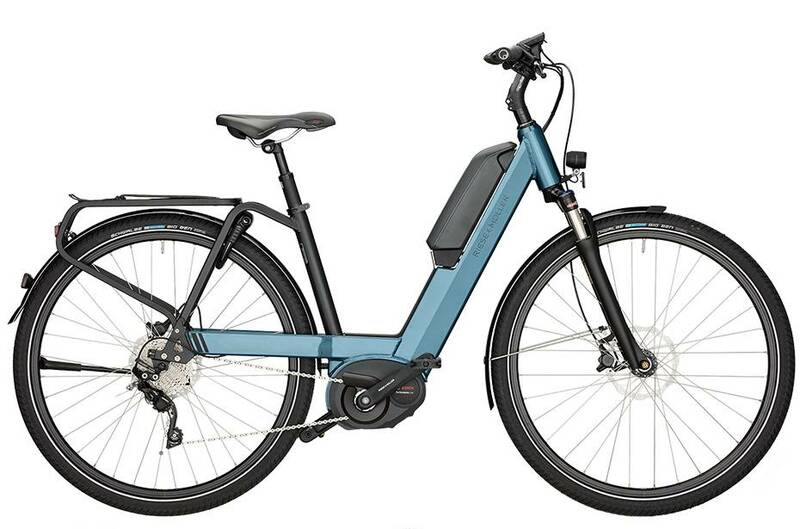 Full power and speed with the Bosch Performance Speed motor and continuous Enviolo hub gear. 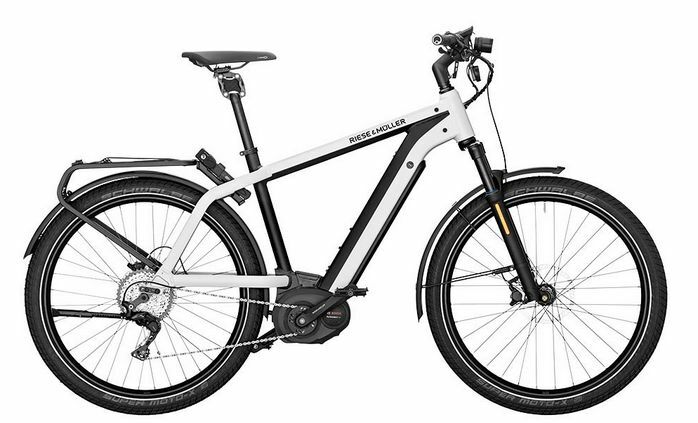 With the low-maintenance Gates belt drive and Magura MT4 disc brakes, you'll be golden! 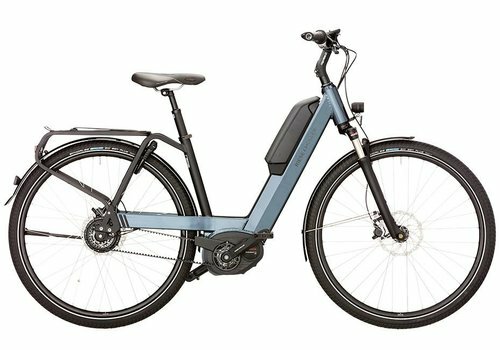 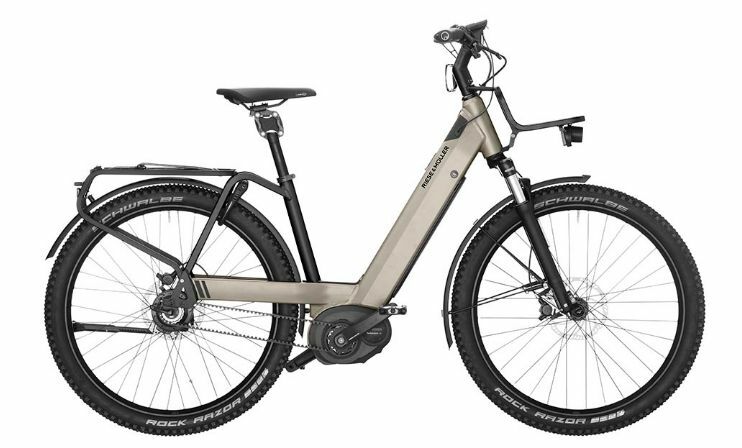 Rest easy on long tours and steep climbs, thanks to the Rohloff E-14 electronic 14-speed hub gear with incredible range and the ultra-smooth Gates belt drive. 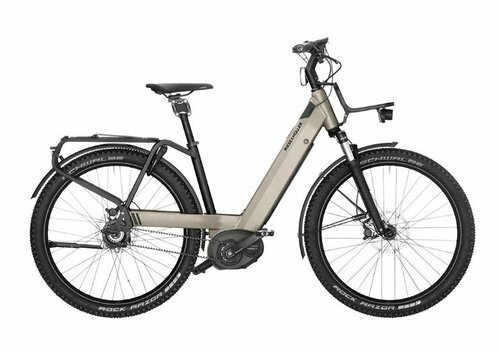 Conquer ascents in style with the Bosch Performance Speed motor, Gates carbon belt drive, and the legendary Rohloff E-14 electronic hub gear. 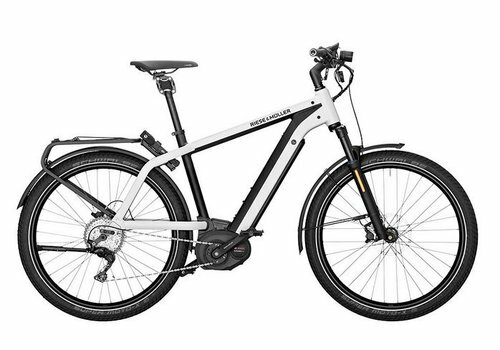 The Nevo touring delivers exceptional value for a bike stacked with amenities. 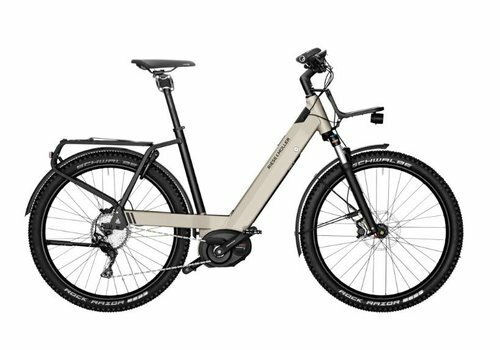 Ride in style for miles on end with the Bosch Performance CX motor, Shimano Deore 10-speed derailleur and high-quality Magura MT4 disc brakes. 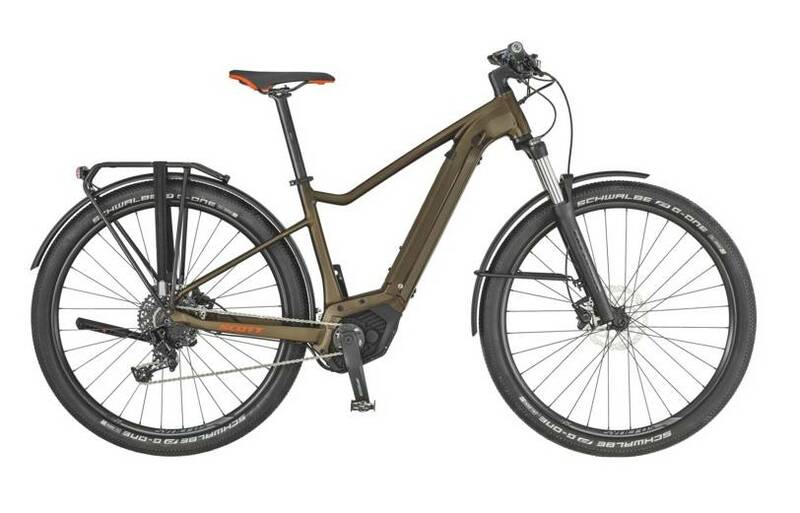 The Nevo touring HS delivers exceptional value for a bike stacked with amenities. Ride in (speedy) style for miles on end with the Bosch Performance Speed motor and smooth Shimano Deore 10-speed derailleur. 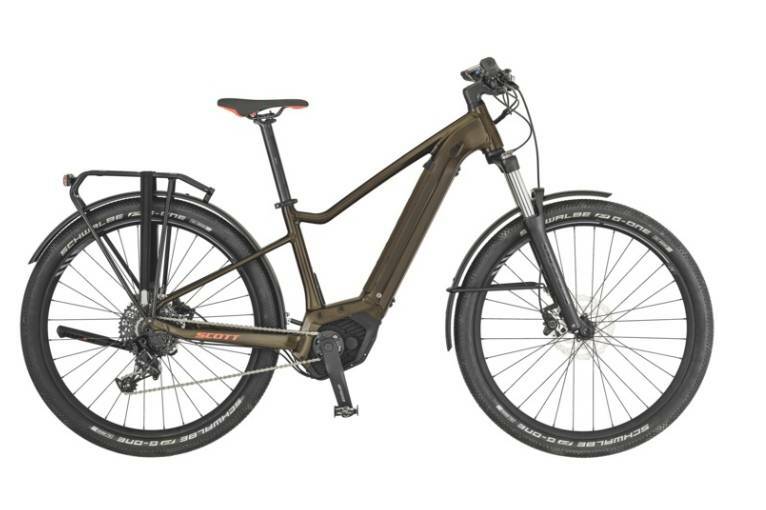 Ride assured with the SCOTT Axis eRide 20. 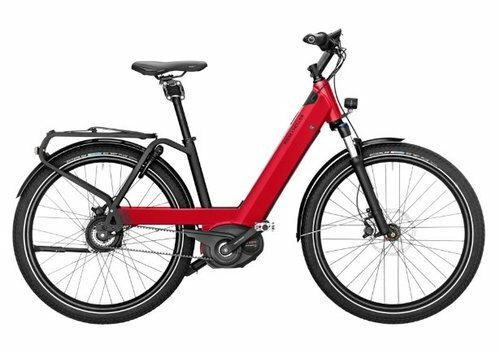 Equipped with the Bosch Performance CX 250W drive unit and 500Wh battery for the ultimate in power, reliability and range. 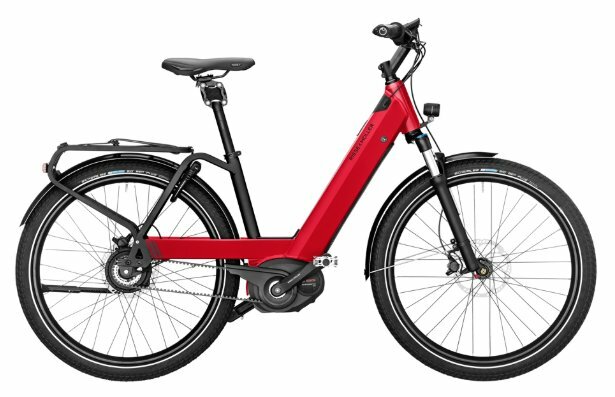 Packed with value. 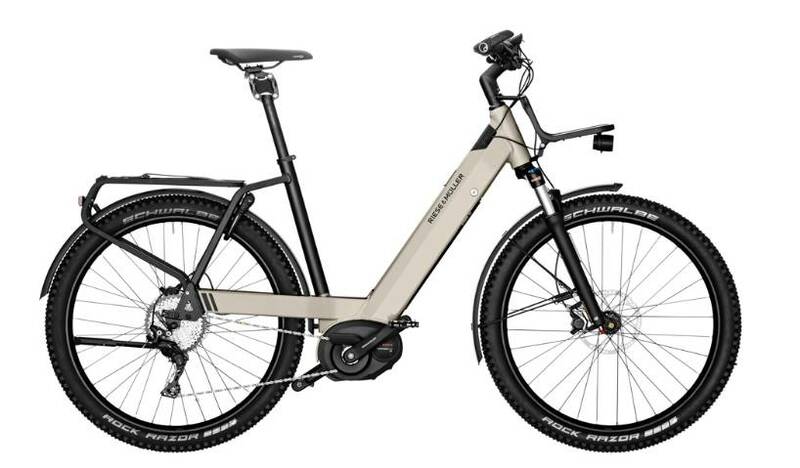 Bosch Performance CX motor, Schwalbe Super Moto-X fat tires and extra-wide rims, hydraulic Shimano Deore XT disc brakes and the sport Shimano Deore XT 11-speed derailleur.